Process follows appointment of Zoe Harris as chief marketing officer. Three agencies are battling it out for the creative business of price-comparison site GoCompare.com. Zoe Harris, chief marketing officer at GoCompare, confirmed the process was taking place, as well as the size of the shortlist, but declined to say which agencies were involved. 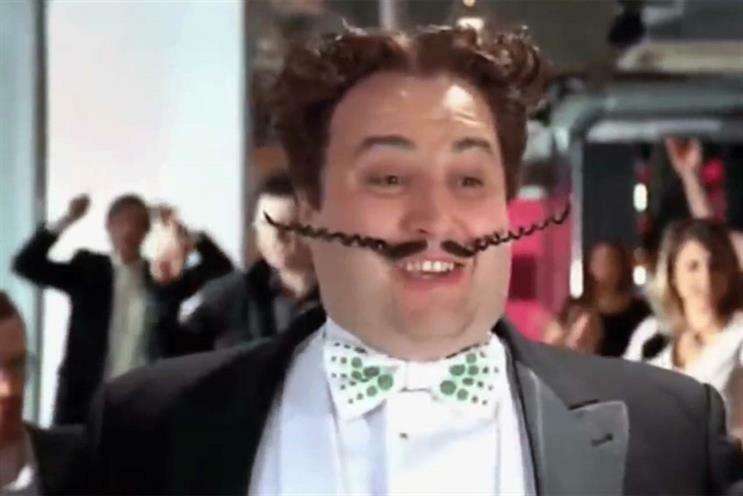 GoCompare worked with Fold7 until 2015, but split with the agency over what Fold7 creative chief Ryan Newey described as "creative differences". Opera-singing mascot Gio Compario returned in a campaign later that year that was created in-house. Harris joined last year from Reach (formerly Trinity Mirror), where she was group marketing director. She replaced Richard Harris, who had been chief marketing officer since 2016. In December last year, GoCompare appointed Hearts & Science to its £40m media buying account. Harris said: "We have shortlisted three agencies and are in the process of reviewing their proposals for the strategic and creative direction of our advertising. We have a long history of delivering impactful campaigns both in-house and through agencies, and are really looking forward to seeing what these agencies come up with."